That's what almost 9 in 10 (88%) of new build homeowners and three-quarters (76%) of UK adults are saying according to our latest study to measure support for the introduction of a ‘snagging retention’ system - where buyers withhold funds to house builders until they rectify any faults. 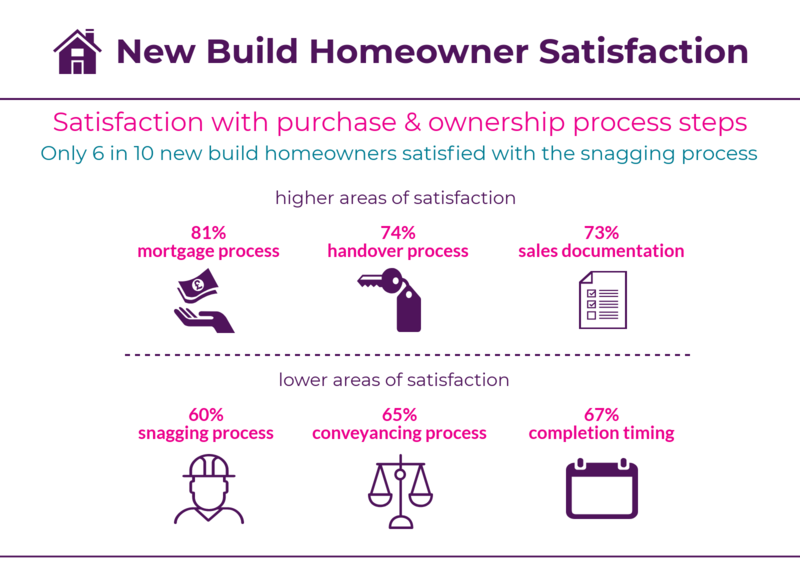 The figures are from a national survey conducted by the HomeOwners Alliance and BLP Insurance, polled by YouGov, looking at new build homeowner satisfaction throughout the purchase and ownership experience. The poll found wide support for mandatory snagging retention. 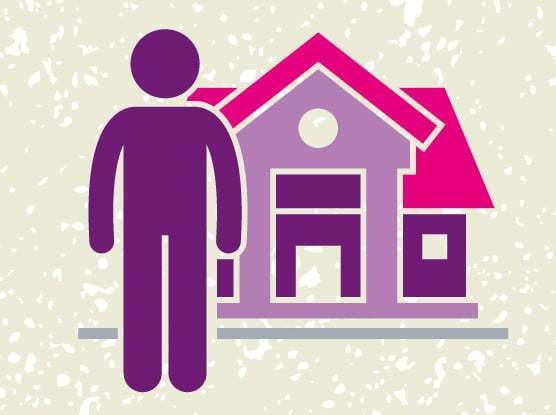 Almost 9 in 10 (88%) new build homeowners and three-quarters (76%) of UK adults support snagging retention. The HomeOwners Alliance are spearheading a campaign calling for Government to clamp down on developers of new build homes who leave buyers with an unacceptable litany of ‘snags’ and defects. Aren’t some builders offering snagging retention already? This is the 7th Annual Homeowner Survey, a state of the nation report on the housing issues and trends affecting homeowners and those aspiring to own. All figures, unless otherwise stated, are from YouGov Plc. The surveys were carried out online. The figures have been weighted and are representative of all UK adults (aged 18+). In 2019, total sample size was 2,195 UK adults of which 268 were New Build Homeowners. Fieldwork14th-15th March, 2019. The 2019 Homeowner Survey was made possible through sponsorship by BLP Insurance, leading provider of housing warranty insurance and Resi.co.uk UK’s leading architecture practice for everyday homeowners. Those that support the idea of a new build snagging retention feel there are current quality issues with new build properties and that the retention would incentivise builders to improve quality standards, fix things in a timely fashion when problems arise and give homebuyers and homeowners greater leverage to get problems sorted. I completely agree with this proposal. House builders have too much control over the buyers. Also how about allowing purchasers who reserve in advance to inspect the house during construction ? At the moment they are too secretive and it is easy to cover up mistakes. We are looking for reputable organisations, equipped with the right expertise and great customer service, to advertise here.